The Tashkent Grand Prix has just ended in a superb overall performance of the heaviest categories (Men -90kg, -100kg and + 100kg and women -78kg and + 78kg). 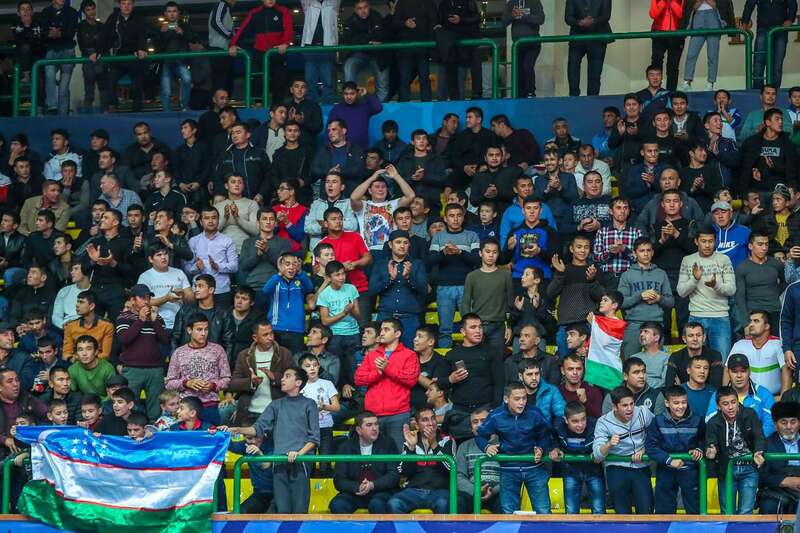 There was a fire atmosphere all day long in the Uzbekistan Sports Center which was full like an egg since the first preliminary rounds. We will remember the superb comeback in the general delegation ranking of Azerbaijan, which ranks second nation after winning three titles on Sunday. As an obvious leader, Olympic vice-champion Elmar GASIMOV, who missed out on his world championships at home in September, wins the tournament by demonstrating that one must always count on him in the months to come. His approach of every bout, sometimes a little nonchalant, has already surprised more than one and it is not the French Alexandre IDDIR who will say the opposite. While the latter had approached the final in the best way possible, hiding his devastating shoulder movement, that he had used throughout the competition and that for sure GASIMOV knew, he seemed to have done the hardest. 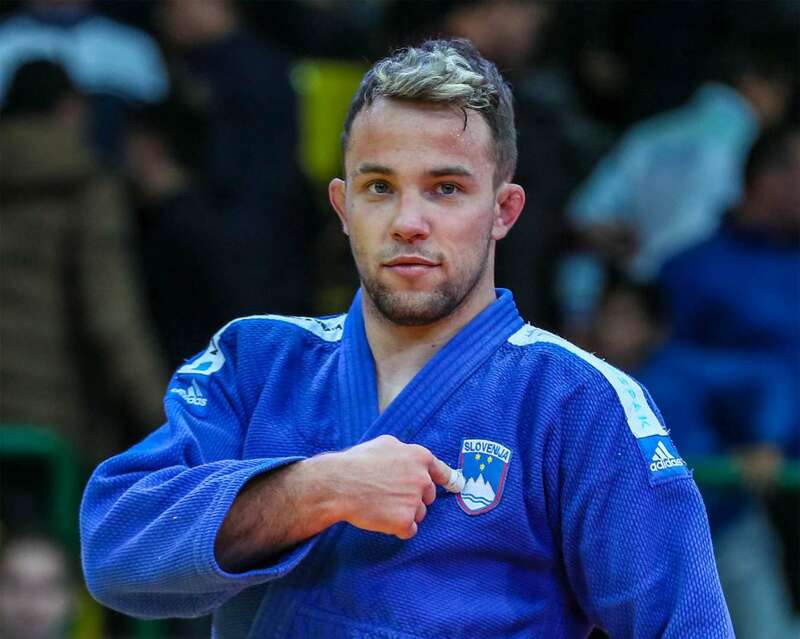 IDDIR's small ashi-waza seemed to have destabilized the Olympic medallist, until GASIMOV launched a sutemi-waza movement coming from nowhere that sent the French to the tatami. IDDIR will remember it for a while. We will also remember the beautiful victory of Loriana KUKA in -78kg. 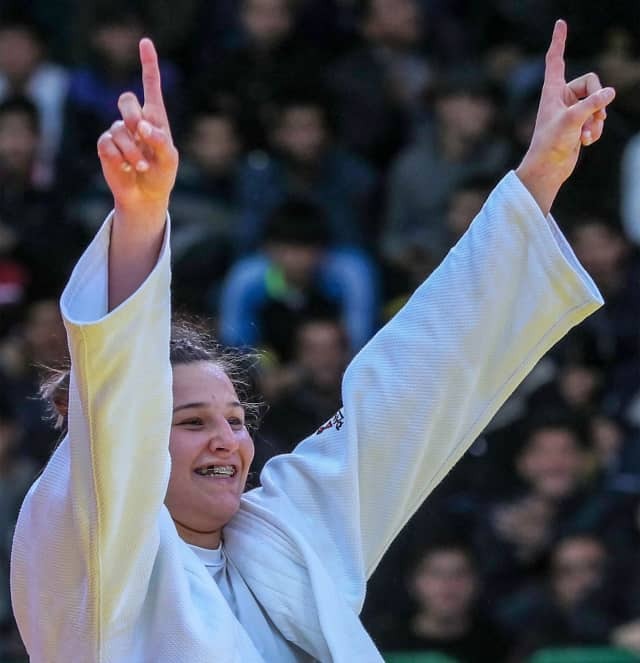 Far from being the favorite of the category, she was able to perfectly imitate her compatriots who had almost made a raid on the first day of the Grand Prix by placing three girls in the three female finals, for two titles (Kelmendi and KRASNIQI). The defeat of Nora GJAKOVA in the final was the only thing that made the first day not perfect for Kosovo. With the performance of KUKA, the small Balkan country stands at an exceptional first place among the nations. Congratulations and so well deserved. Still on Kosovo, Majlinda Kelmendi's victory is a sign for the opposition. She is back and already positioned as a contender for her future succession to the Olympic title of the -52kg weight division in Tokyo in less than two years. The young woman admitted at the end of her competition day, that this gold medal in this Grand Prix had a special flavor, almost close to her gold medal of Rio. Absent from the tatami for several months due to an injury, she had missed judo and the judo family. She is now fully reconnected and in the most beautiful way. So it's a champagne judo that we saw today and the Uzbek public was not wrong. The whole crowd is definitely one of the big winners of the 2018 edition of the Tashkent Grand Prix. Present throughout the weekend, fine connoisseur of judo and respectful of opponents, it warmly encouraged its athletes and recognized with fair-play the victories of other delegations. 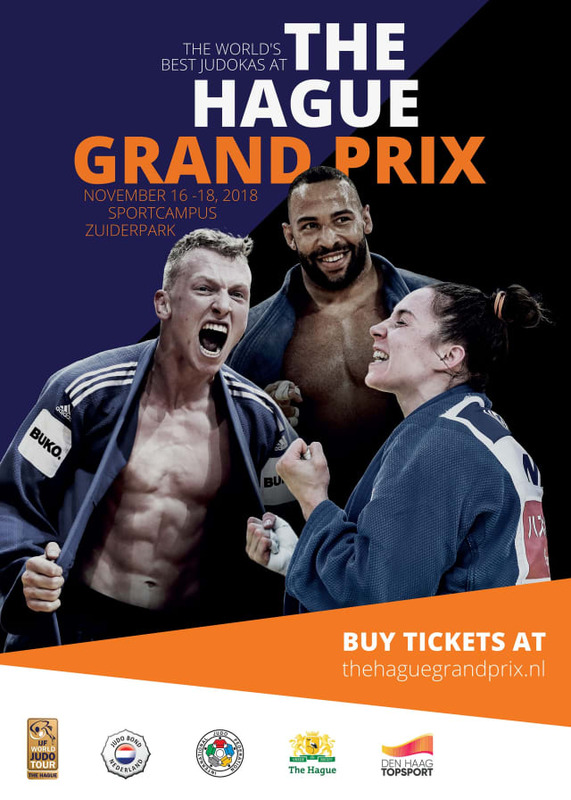 After three highly disputed days, 25 delegations climbed on the podium which represents more than half of the 47 countries engaged in the tournament, a real performance that emphasizes ever more the universality of judo. There are still some great judo nations of course, but these are not always the ones we think about. Kosovo, we have already mentioned, but also Mongolia, Slovenia, Kyrgyzstan, Venezuela to name a few among all the medallists. Despite the lack of some tenors who are still resting a bit, or because of delayed preparation or simply different programming, the level was very high with a special mention for the first and third day of competition. The second day was more rough for the athletes and their body, but despite a more tactical approach, we saw some interesting things in terms of fighting. Thus it was not enough to be top seeded to guarantee a place on the podium. Some have learned the lesson at their expense. We have also seen the return of certain values, Kelmendi or Gasimov in mind. We also noted that many athletes continued to accumulate podiums at World Judo tour events. This is the case of the German Luise MALZAHN who won her nineteenth medal. What a performance. But we also saw a lot of juniors who were not afraid to face their elders, who in many cases had problems to deal with the young generation. While the Olympic qualifications have been launched and launched well for several months now, there is still an unknown zone to be discovered and everything is far from being marked in the marble. So yes the Japanese were not here, but they will be soon in Osaka, yes the French had not brought their women, some of them participated during the weekend at the World military Championship held in Brazil, but as Loretta Cusack-Doyle said in her technical analysis of the second day, a Grand Prix like Tashkent is more than just a Grand Prix, as the Japanese horizon looms. Winning or making a podium in Uzbekistan is without a doubt important for all those who have had this chance during the past three days. Tashkent is over. Congratulations to the organizing committee, led by the Active President, Armen Bagdasarov, because with this sixth edition, the event took a new dimension that ended in real fireworks on Sunday, November 11th. The eyes are now turned to The Hague where the new Grand Prix will take place. It will be from November 16th to 18th. Stay connected.